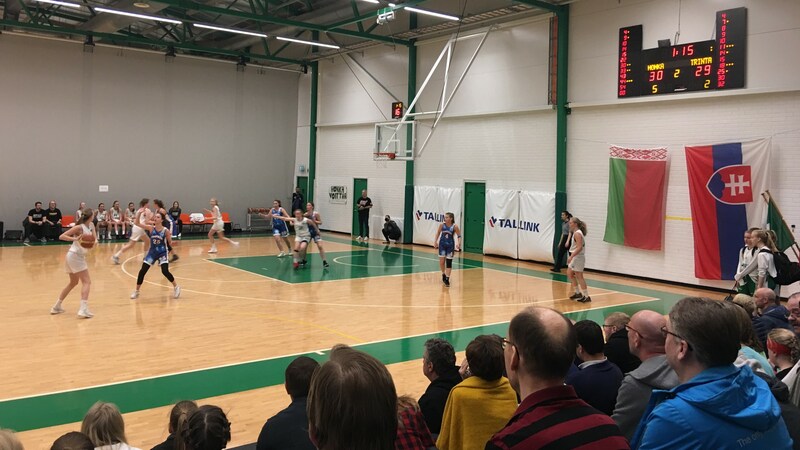 Tapiolan Honka is the largest basketball club in Finland. The club has about 1,200 members and offers a broad portfolio of basketball activity to players of all ages and levels. The club hosts both recreational teams as well as elite teams. There are about 50 youth teams - with the full age range of youth basketball (from kids born 1999 to 2012) - and 90 coaches, out of which five are full-time employees of the club. In total, Honka has 11 coaches with the valid A-level coaching license (III-level), being therefore eligible to coach in the youth national team level. 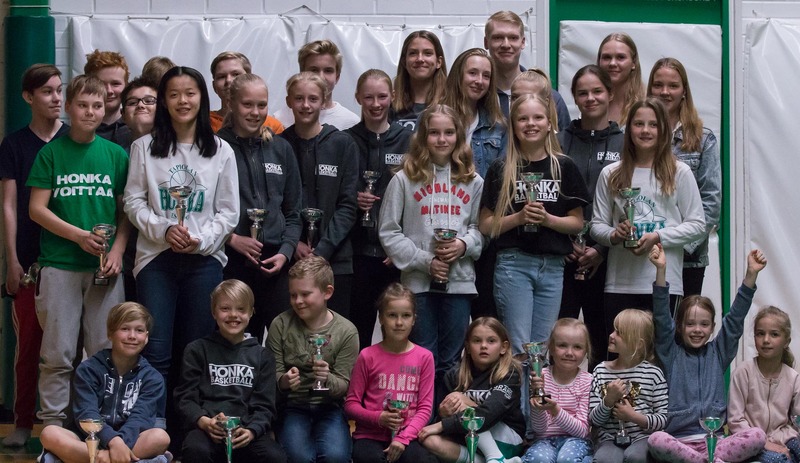 In the recent years, Honka youth teams have not only been quite successful in Finnish national competitions, winning many medals, but its teams, players and coaches are also a regular sight in international competitions. Many Honka-grown players play and coaches coach also in youth national teams. Additionally, several teams play European competitions such as EYBL/EGBL and others participate in other invitational tournaments. Read more about the international program for girls and boys. The club owns its own basketball training center, Honkahalli, in Tapiola, Espoo. Built in 2011 exclusively for basketball, the facility hosts three full size courts, physical training facilities, the club office and a cafeteria. In 2018, the tournament was attended by 430 teams from 5 countries (Finland, Estonia, Sweden, Denmark and Latvia). The 26th tournament will be held 23-25 Aug 2019. For more info, check the tournament web site. For inquiries about being invited to the Invitational categories please contact the Tournament Director Antti Viitanen.